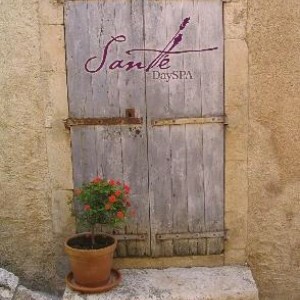 Santé, an award-winning spa committed to you. 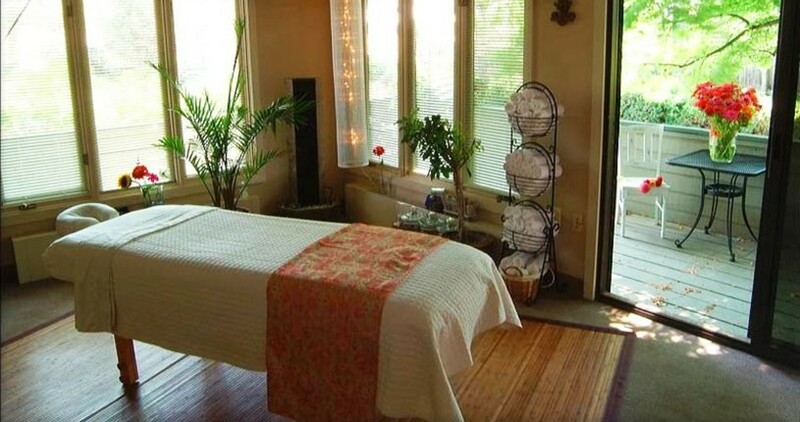 To making you feel and look your very best, inside-out, from the moment you arrive until the moment you leave . . . refreshed, renewed, and energized. Come see what you have been missing! 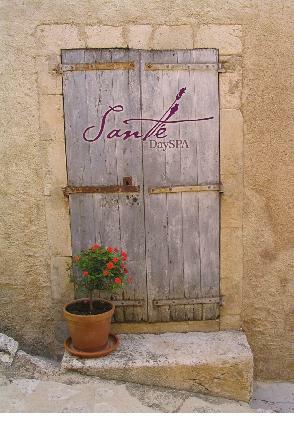 Santé is upstairs on the 2nd floor of a 2-story tan building with red brick ends. Park anywhere in the large lot adjacent to the building, or on 2nd Avenue. Your first time? Please plan to arrive five minutes early to complete our intake form.